Three of the case studies demonstrate past and expected future change in ape forest habitat around roads that were substantially upgraded between 2001 and 2014. Another case study unrelated to apes explores a site in the primate-rich tropical forests of Peru. The first three sites—two in northern Sumatra, Indonesia, and one in western Tanzania—are home to a total of four ape subspecies. The research shows that planning to avoid critical areas, regular monitoring of forest status, and additional conservation actions are needed to reduce the negative effects of roads on wildlife habitat. 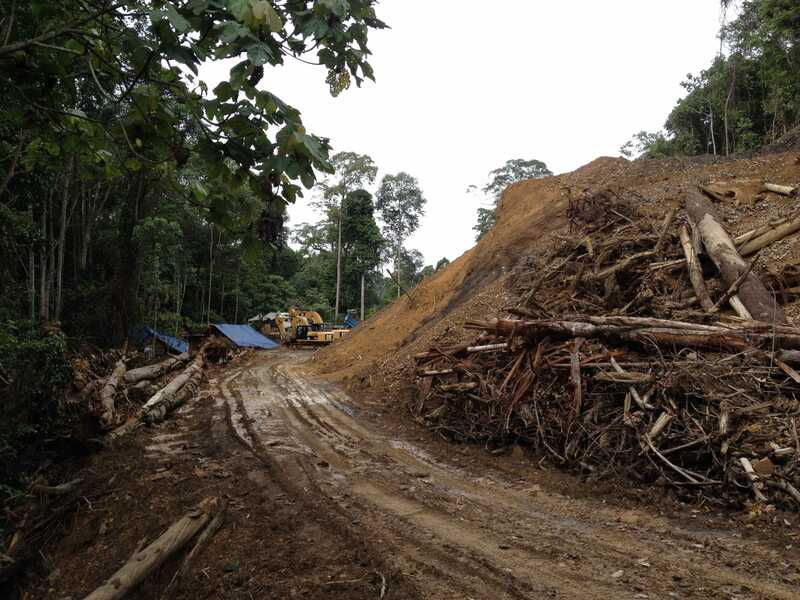 Simple but powerful approaches to detecting and measuring forest loss can help resource managers monitor the construction and land-use change associated with legal roads and halt the building of illegal road clearings in contiguous forest tracts. Additionally, even when roads cannot be rerouted, their design can address issues of access to natural areas. Even if a road does not hinder the movement of apes, the associated conversion of formerly inaccessible forest to other land uses can decimate resident ape populations, as has been the case for western Tanzania’s chimpanzee populations.